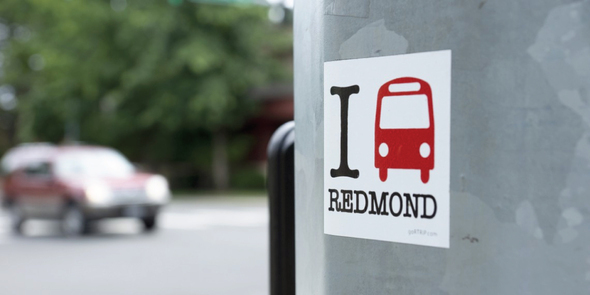 Get a 30-day ORCA pass from Go Redmond and try the bus for free. Find tips on how to ride transit at GoRedmond.com. 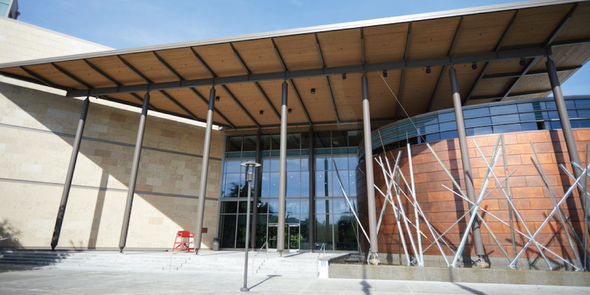 Must live or work in Redmond and apply by March 20. 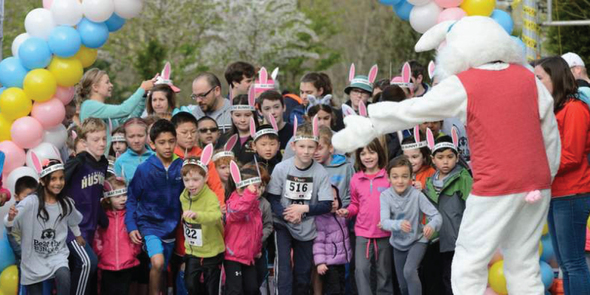 Beat the Bunny is back for another family friendly run in Redmond! Whether you run, walk, stroll or hop, if you Beat the Bunny, you win a prize!